Center Parcs, the short break provider, is targeting its proposed £230m holiday village in Bedfordshire at the Greater London market. 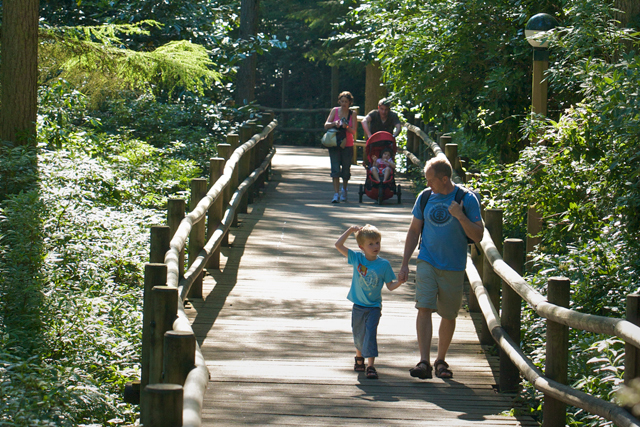 Center Parcs has partnered with the brand and design consultancy Uniform to develop the 375 acre park. The proposed site, called Woburn Forest Holiday, will house 700 villas, one hotel, a spa and a nature centre. Don Camilleri, director of development at Center Parcs, said: "Woburn Forest Holiday Village is an exciting project and will be our single biggest investment to date. "We therefore need to communicate the vision and the quality of the product offer in terms of the state-of-the-art facilities to a number of stakeholders at an early stage. "Uniform worked with us in identifying the key features and attractions of the proposed village." Center Parcs received planning permission from the Bedfordshire council late last year regarding the new village. In June last year, Center Parcs awarded Beattie McGuinness Bungay its advertising account after a four-way pitch against undisclosed agencies.